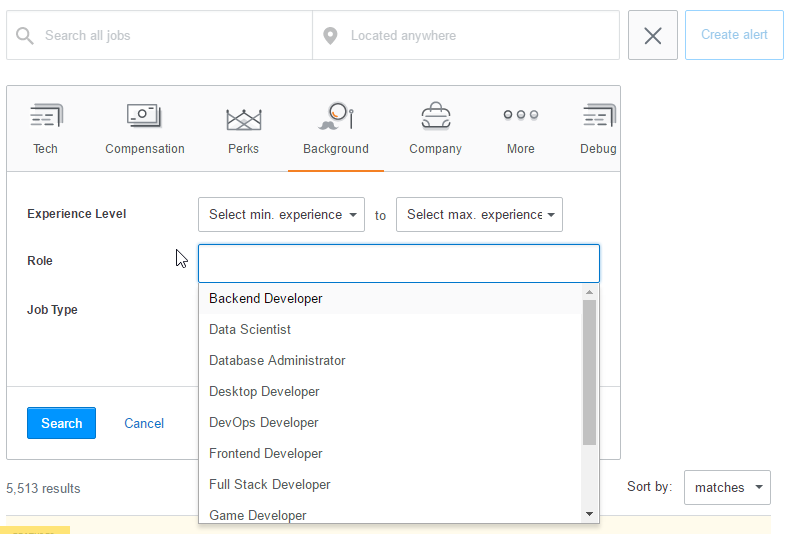 Why don't you add categories for jobs to filter? It is ridiculous that trying to find a backend job I got frontend jobs. Not the answer you're looking for? Browse other questions tagged feature-request jobs . Why is there no way to “cross off” jobs in Stack Overflow Jobs? 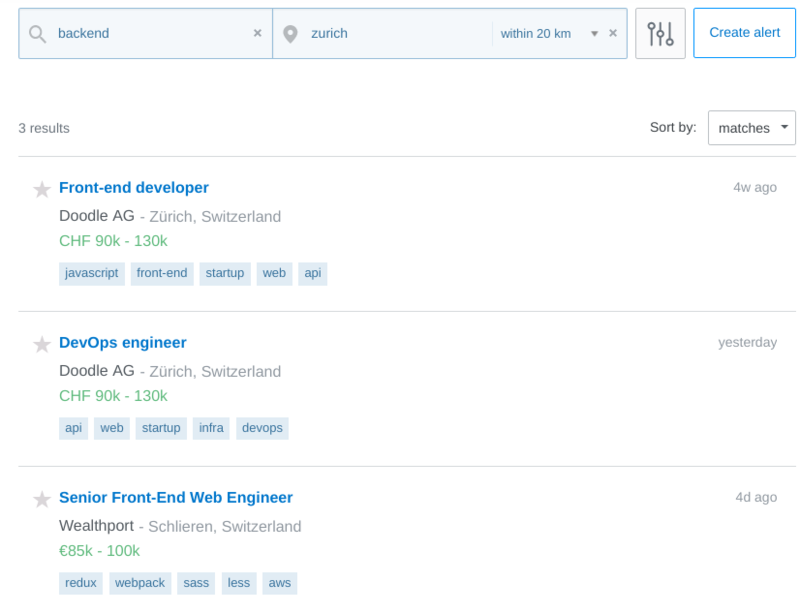 Feature request: search jobs by language requirements?